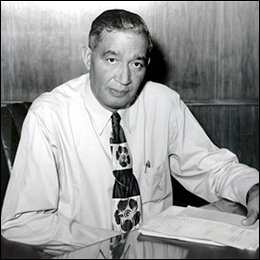 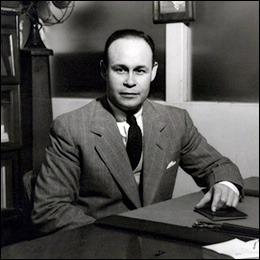 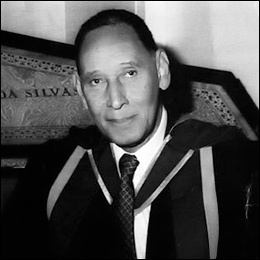 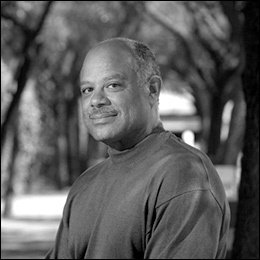 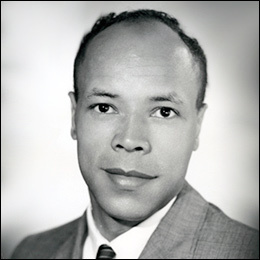 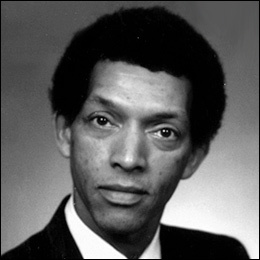 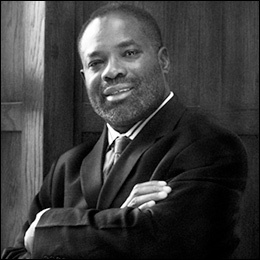 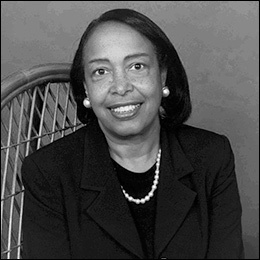 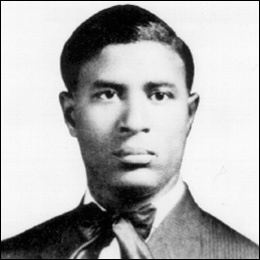 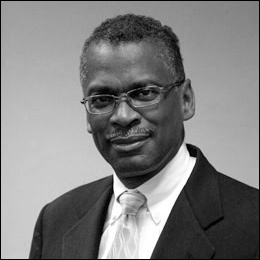 Henry Blair was the second Black inventor issued a patent by the United States Patent Office. 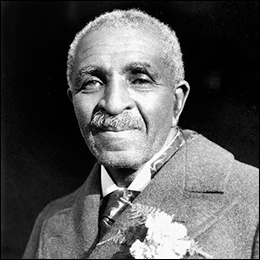 Born in 1807 in Glen Ross, Maryland, Blair was a free man, his first invention was a seed planter which enabled farmers to plant more corn utilizing less labor in a smaller period of time. 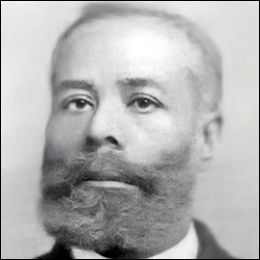 He received a patent for this invention on October 14, 1834, assigned number 8447x. 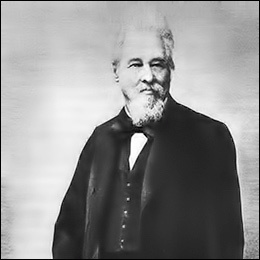 Two years later, in 1836, Blair received a second patent for a cotton planter, assigned number 15. 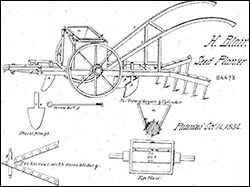 The cotton planter worked by splitting the ground with two shovel-like blades pulled along by a horse, followed by awheel-driven cylinder which dropped seen into the newly plowed furrow. 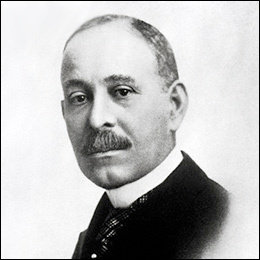 Blair had been a successful farmer for years and developed the inventions as a means of increasing efficiency in farming. 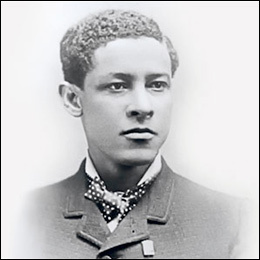 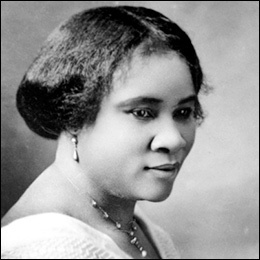 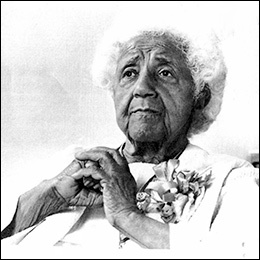 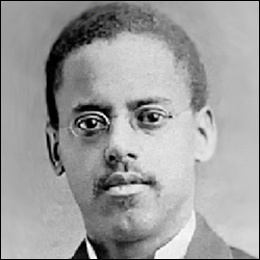 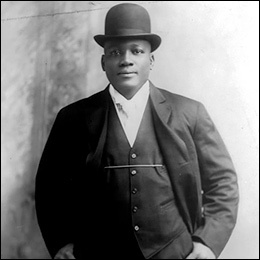 It is noteworthy that in both of his patents he was listed as a “colored man”, the only example of an inventor’s race being listed or acknowledged on an issued patent.